British heavy metal icons Saxon have finished recording their new record, which is tentatively due for release in February of next year. 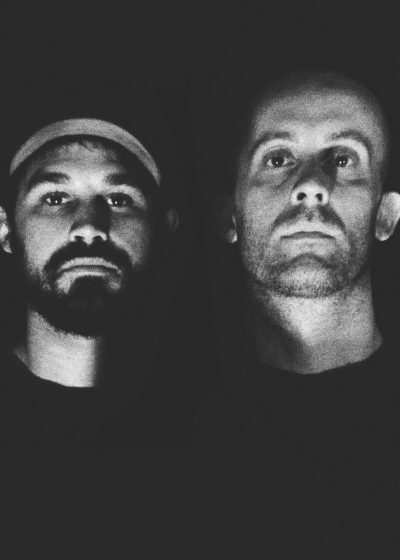 No further more information is currently available, but the album is said to be mixed by British producer Andy Sneap. 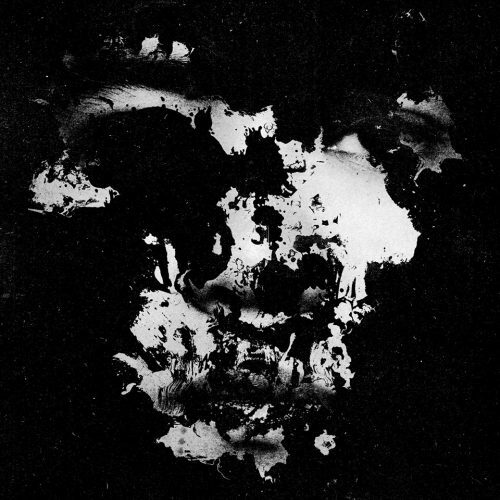 The band’s latest album Call to Arms was released last year. “Hi everybody! We are very busy these days with the new album and we have already a few ideas together. I am writing melodies and lyrics and arranging them into songs. We will give the rest of the band a break for hols. After that we have a full session in April before heading to the mighty sugar loaf and rock Sao Luis! We are really looking forward to coming back to celebrate an awesome party with our South American fans! Needless to say that the Rock In Den Ruinen Festival in Germany is also going to be great! 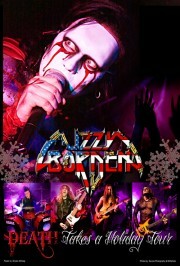 California heavy metallers, Lizzy Borden, have announced have European Tour entitled the “Death Takes a Holiday Tour.” The tour will begin November 23rd and end December 11th. To see the full tour schedule click here. 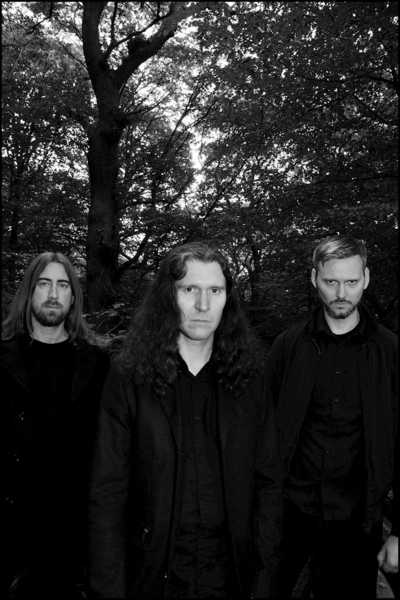 The band’s last album “Appointment With Death,” was released in October 2007 through Metal Blade Records. 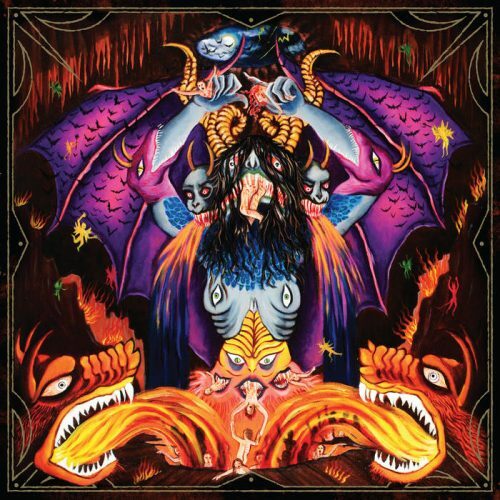 Each Tuesday we will present to you the best album covers of the week and draw focus into what makes each cover so damn badass.This week, the metal giants Mastodon have their newest offering The Hunter and tons of other fantastic new albums are out by bands like Landmine Marathon, Machine Head, and Saxon. 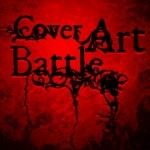 Check out this week’s offering right here and vote on which cover YOU think should win “Cover Art of the Week”! Check it out! 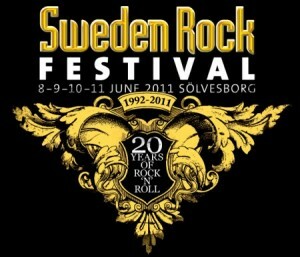 British heavy metallers Saxon have been slated to headline Slovakia’s Topfest on July 1st, 2011. To see the rest of the lineup and get additional info, click here. 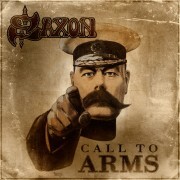 Saxon’s new album “Call to Arms” comes just in time for Summer festivals with a scheduled release of May 23rd, 2011 through Militia Guard Music. 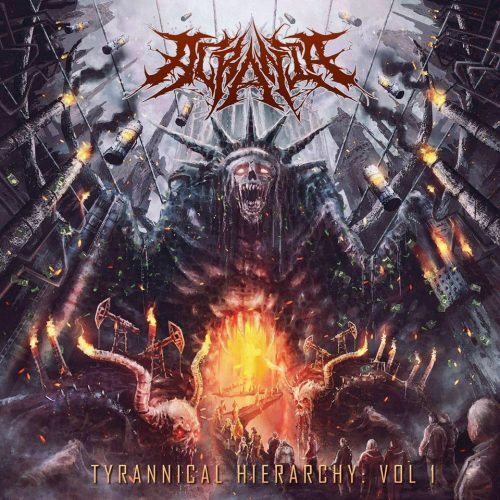 You can check out the band’s first single off the album entitled “Hammer of the Gods” over at their Myspace here. 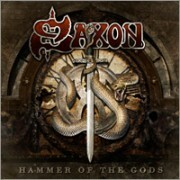 British heavy metal legends Saxon recently performed a brand new song for the first time ever on live, Greek TV. You can watch the band perform the song “Hammer Of The Gods” here. 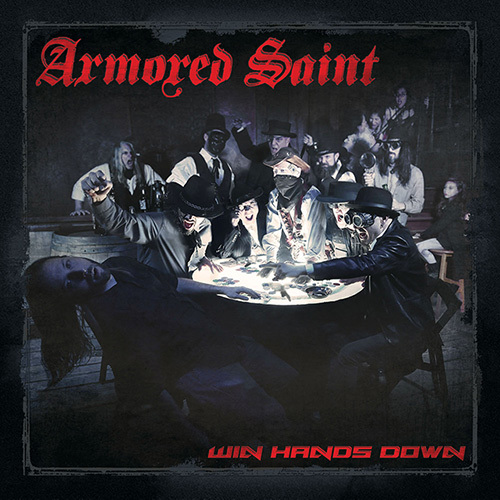 The song is the lead single off the band’s upcoming album “Call To Arms,” set to be released soon via Steamhammer Records. Good news for old school hair swingers everywhere! 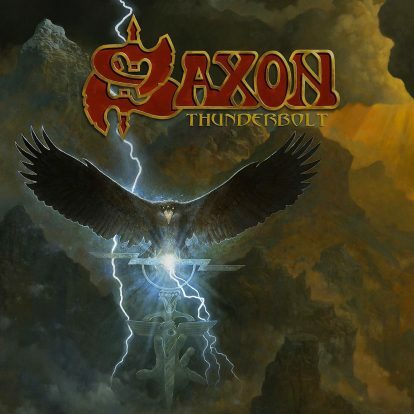 NWOBHM legends Saxon have released the first single, “Hammer Of The Gods,” from their upcoming album “Call To Arms”. 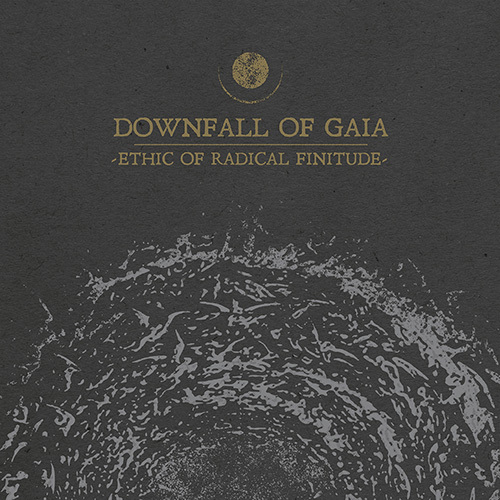 The album is scheduled for release on 23 May 2011 on Militia Guard Music and the single is available “exclusively” via an esoteric little thing called the internet. 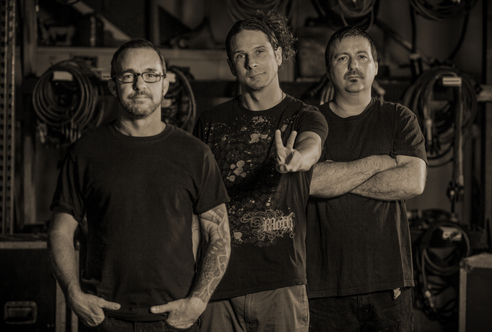 “Call To Arms” is the 19th studio album by these prolific metalheads. Check out “Hammer Of The Gods” here! Australian Saxon fans will be disappointed by recent news that the band has been forced to cancel their Down Under tour plans. 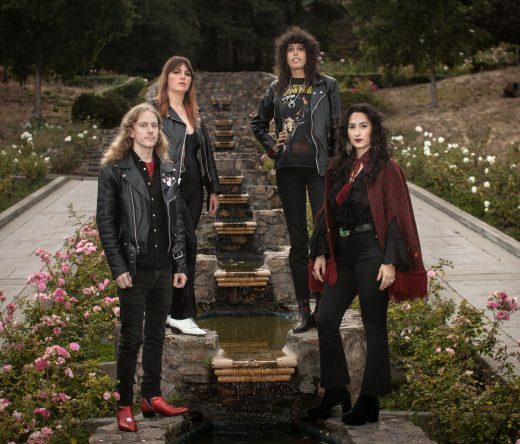 With producers booked and engineers waiting to finish production of “Call To Arms,” their forthcoming release on Steamhammer Records, the band has chosen to finish this project as scheduled, which means sacrificing the scheduled tour. Saxon has not yet announced any plans to reschedule Australian tour dates. Musician, film director, screenwriter and film producer, Rob Zombie, has been confirmed for next summer’s “Sweden Rock Festival” taking place June 8-11th in Sölvesborg. Rob Zombie joins a lineup that includes Helloween, Judas Priest, Ozzy Osbourne, Rhapsody of Fire, and Saxon, who will be performing their album “Denim And Leather” in its entirety in order to celebrate the 30th anniversary of its release. Rob Zombie has just released the Special Edition of Hellbilly Deluxe 2. The double disc set boasts 3 brand new tracks written and recorded with the current touring line-up, a bonus on-the-road DVD filmed by each member of the band, expanded artwork and more.